Automation Gates. Electric gates installed and serviced in Derbyshire, Staffordshire and Leicestershire. Swing and sliding gates, car park barriers, rising bollards and more. Electric gates for Derbyshire, Nottinghamshire, Staffordshire, Leicestershire. All our electric gates are installed to a high standard of safety, have a risk assessment, are force tested to EN12445, issued with a technical documentation pack and CE marked for full EN12453 compliance. Ongoing maintenance and repair is available. We install both wrought iron style gates and wooden gates, custom made for your situation. We have galleries of gate pictures both in steel and wood. In addition, we can almost always add gate operators to your existing driveway gate turning it into an electric gate. 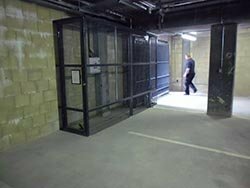 We deal with all types of entryway access control tailored to suit our customer's needs and have a wide base of experience in all sizes of automation projects both domestic and commercial, swing or sliding, vehicle or pedestrian gates, car park barriers, garage doors, high-security anti ram raid rising bollards and turnstiles. We have installed thousands of attractive driveway gates of all sizes over the past decade in a huge variety of styles and materials. 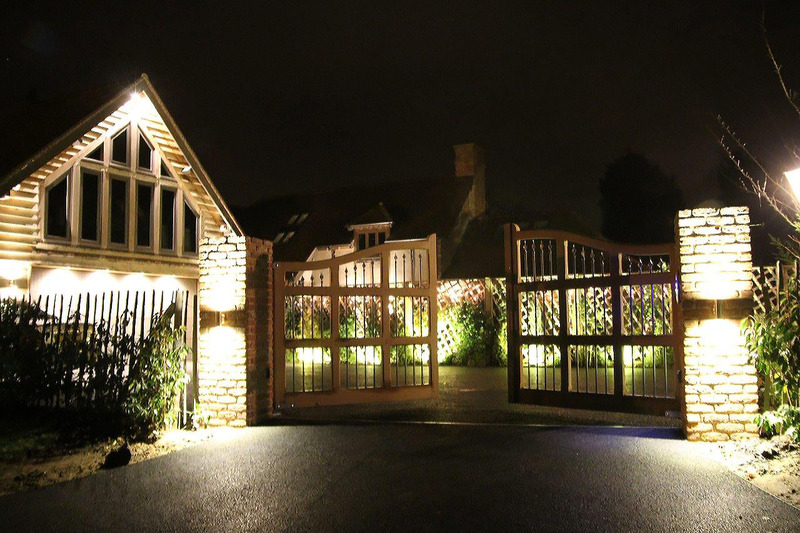 We offer bespoke wrought iron style gates and quality wooden gates. Our gallery of gate photos you can choose your design from or you can send us your own custom design for us to work from. 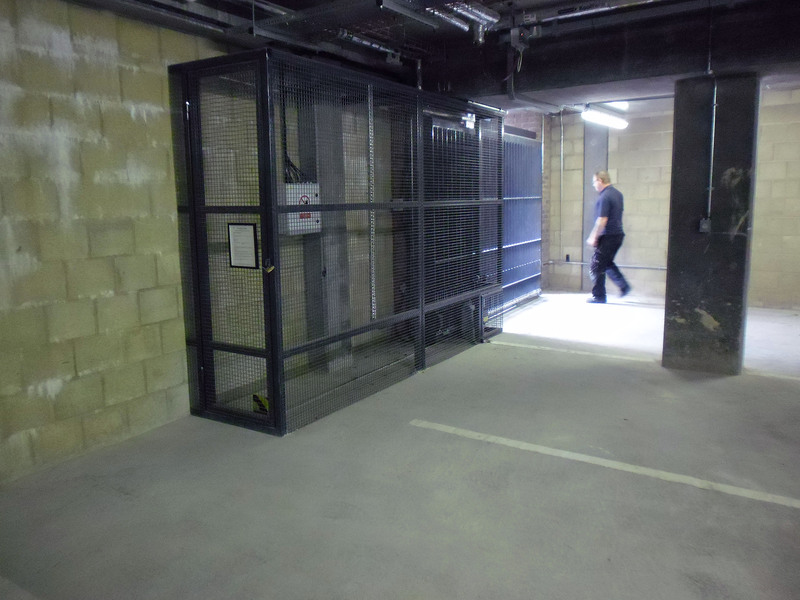 We are highly experienced in the supply and installation of commercial and industrial security gates of all sizes up to 15 meters in length and 3 meters in height. We offer a full range of control options from simple keypads, remote controls to fully fledged computer controlled proximity tag reader system with access logging and remote administration features. We have numerous gateway installations throughout the UK. Very often these gate installations, along with the satisfied customers who live behind them, can give you ideas when it comes to choosing your particular style of gates and railings. We are confident that the quality of our automatic electric gates will be completely satisfactory and we guarantee all parts and labour for 12 months. We fit electric gates you can rely on.